At Band-it Clip we strive to provide our customers with the best money carrying experience. Our design allows you to carry all of your cards and cash without the thickness of a wallet. Each medallion is removable and interchangeable. It’s also a golf ball marker! The Band-it Clip makes a great gift for spouses, family and friends. 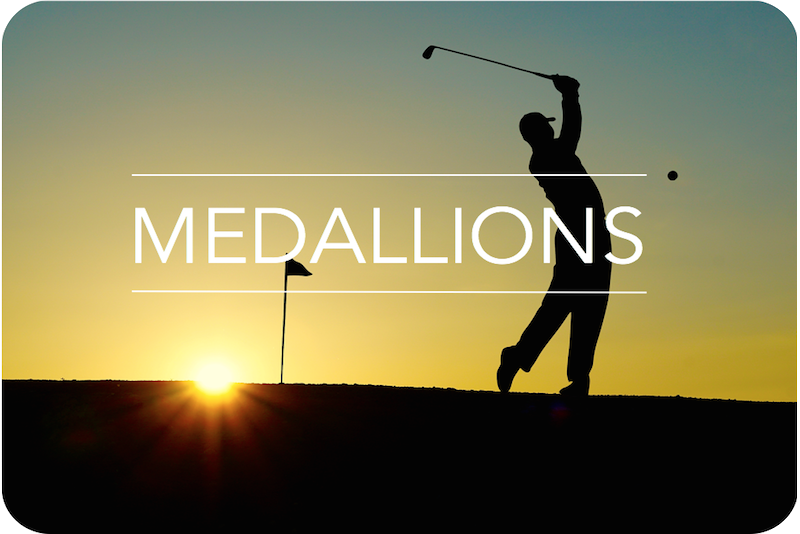 Customize your own medallion for your local sports team, company, school etc. The BAND-IT was designed with the user in mind. It allows for EASY access to cards and cash without the clunkiness of a wallet. 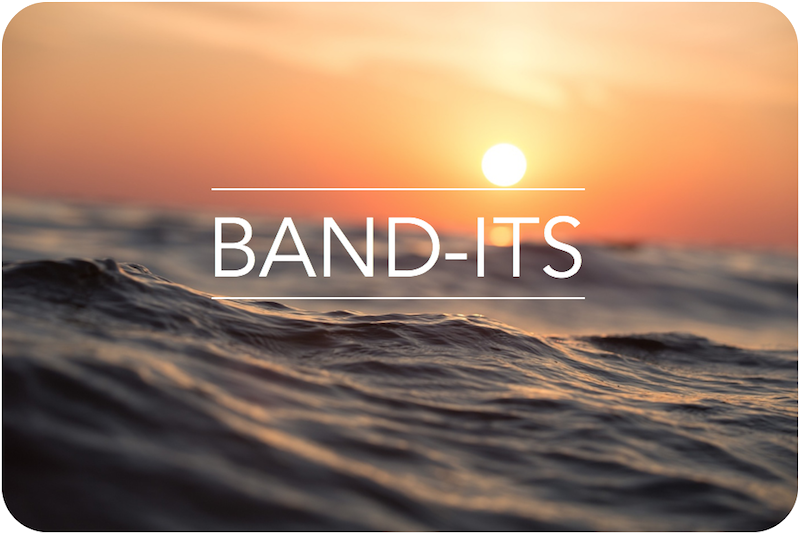 Made for those who live the adventurous lifestyle, Band-it was designed to fit comfortably in your pocket without the weight or bulk of a wallet. The Band-its lightweight, slim design allows for excellent mobility, making it the ultimate travel/sport wallet. Band-It Co. has 2000 Med/Color combinations on stock. Pick any sports team, government assosiation, hobby, or military branch; We have a Band-It for you. Band-It allows for custom medallions, perfect for corporate events or promotional offers! For you or a friend.